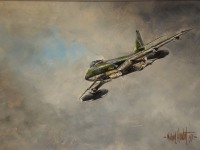 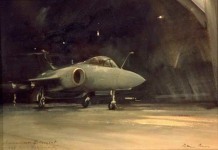 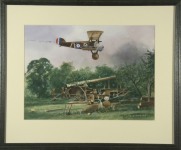 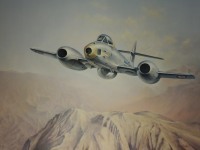 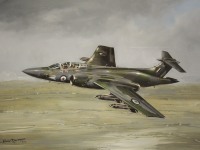 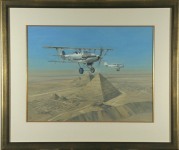 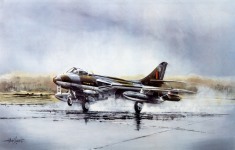 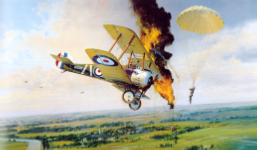 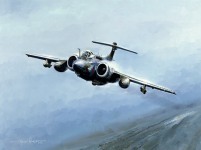 208 Squadron’s illustrious history has given inspiration to a host of aviation artists. 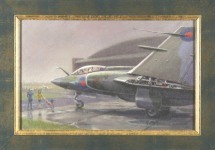 The pictures below are examples of their work. 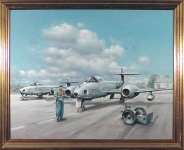 Click on the pictures for more details of the artwork.